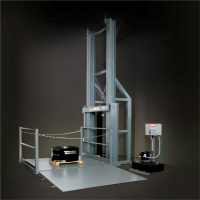 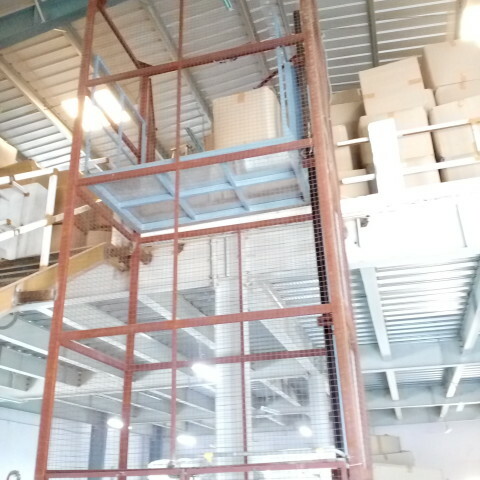 HLA Hydraulic Lifts can install cargo lifts ideal for vertical movement of goods from 100 kgs to 10,000 kgs. 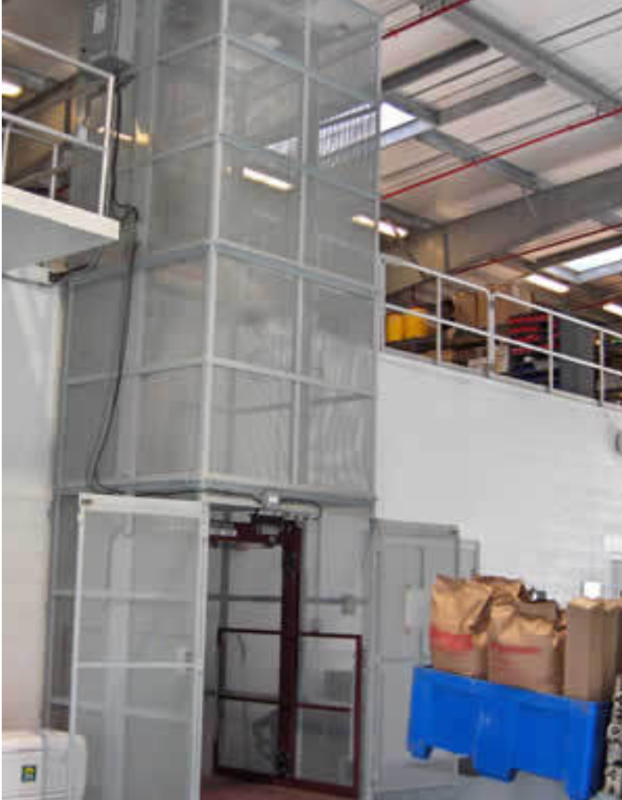 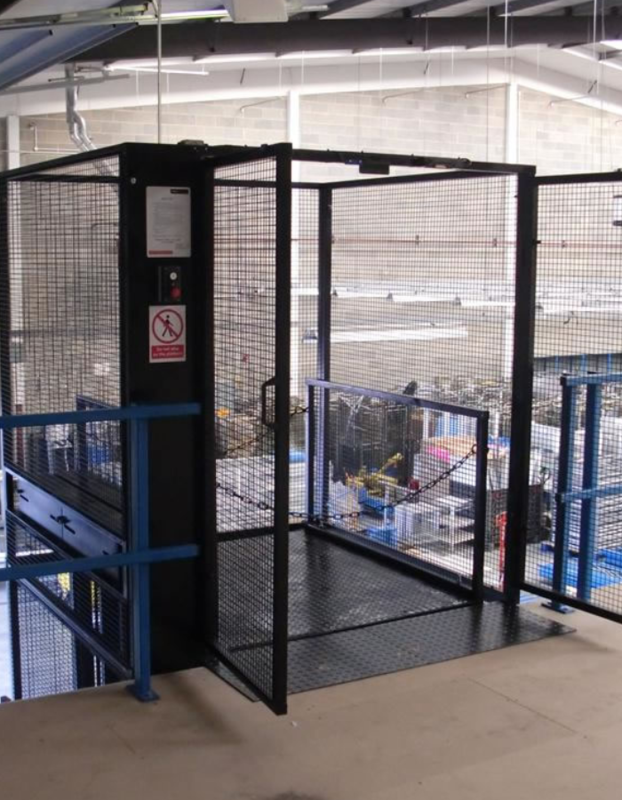 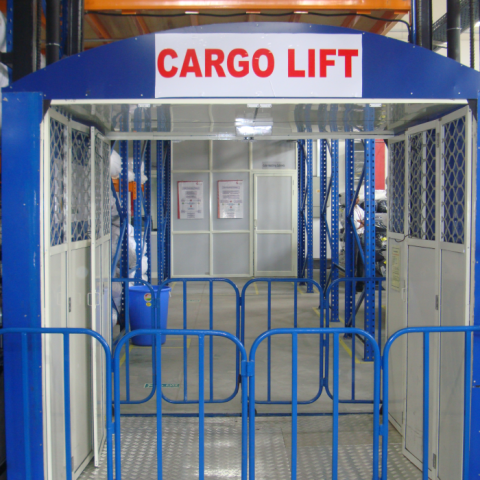 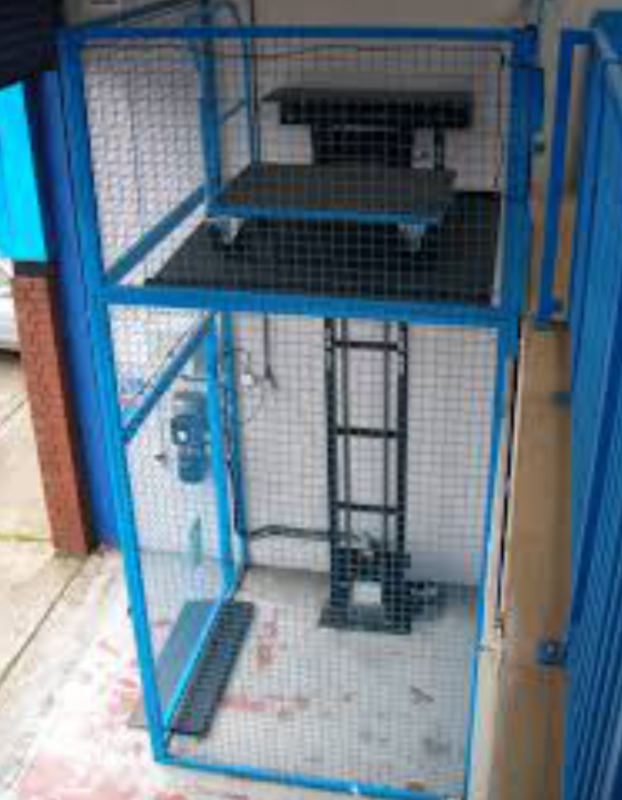 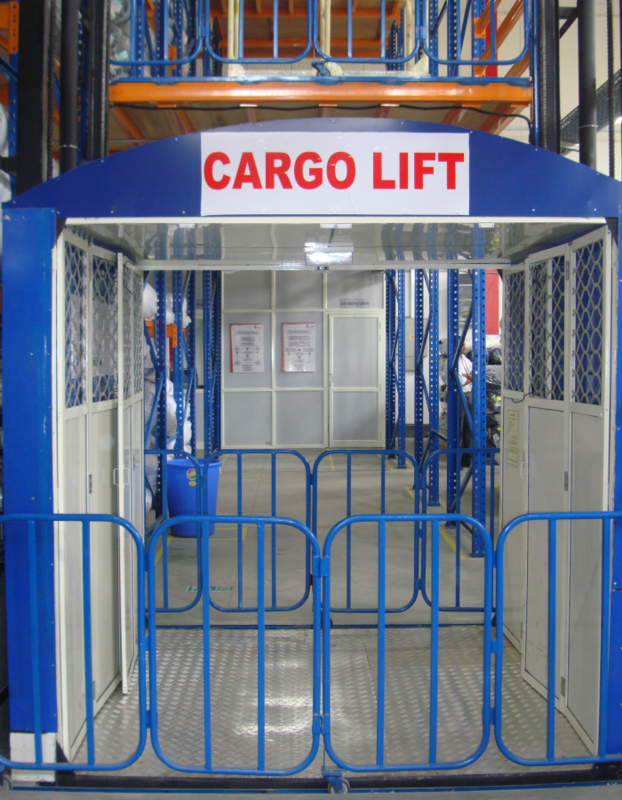 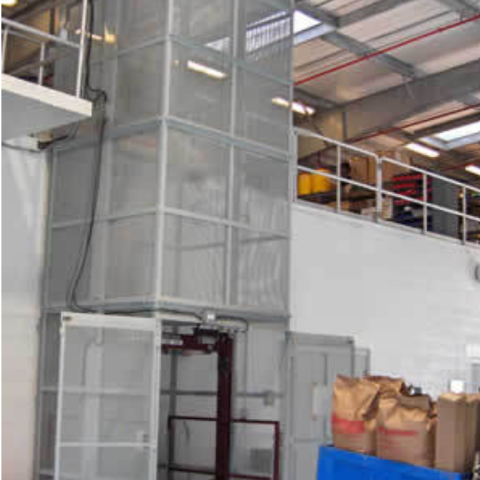 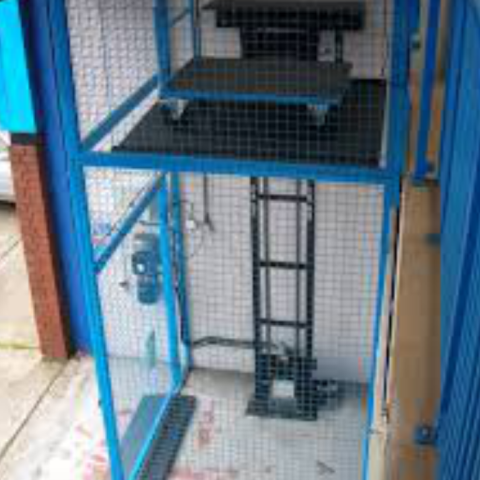 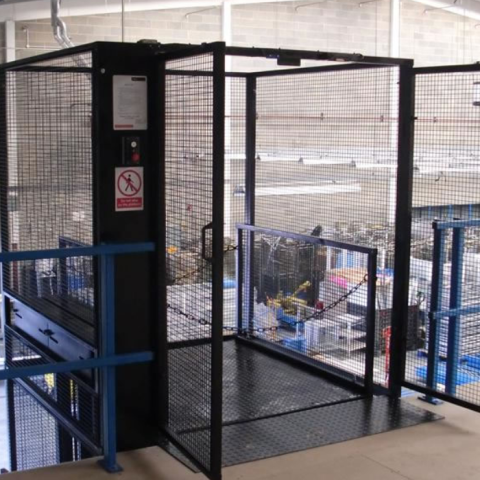 Our cargo lifts can be installed by fixing to existing walls / mezzanine or can be completely self-supporting. 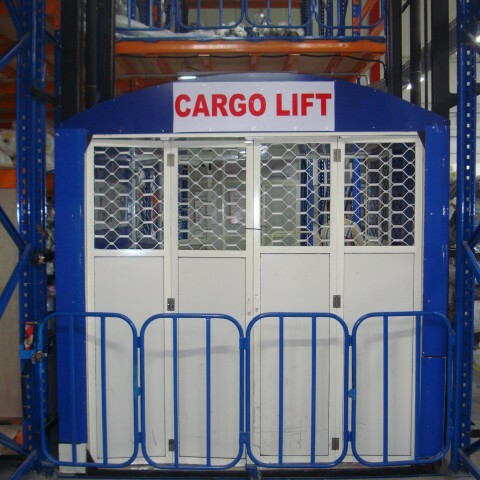 Best suited for multi-levels lifting and load capacities above 1000 kgs and can support large platform sizes. 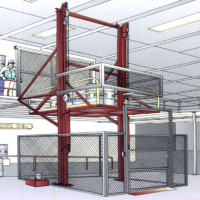 The lift is achieved using two synchronized hydraulic cylinders on either side of the platform. 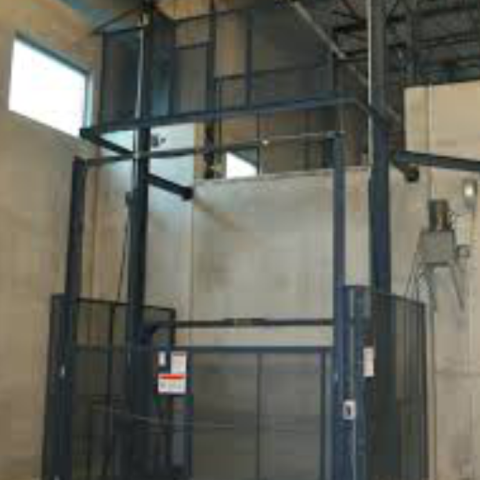 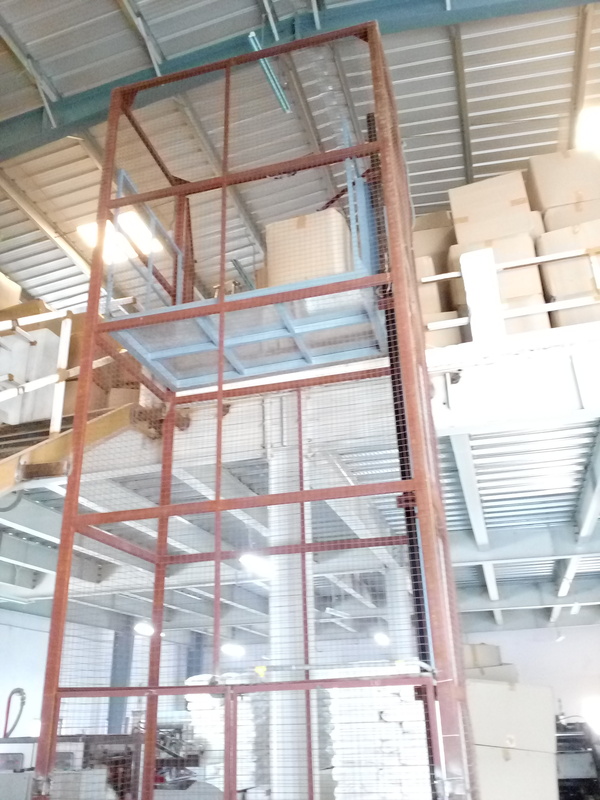 These lifts can be provided with single or double (Opposite) openings. 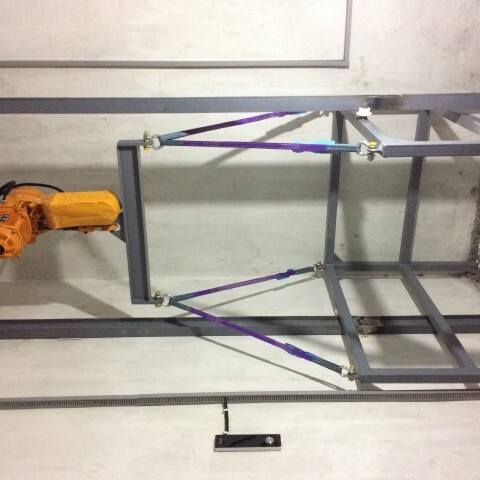 Best suited for single level lifting and load capacities under 1000 kgs. 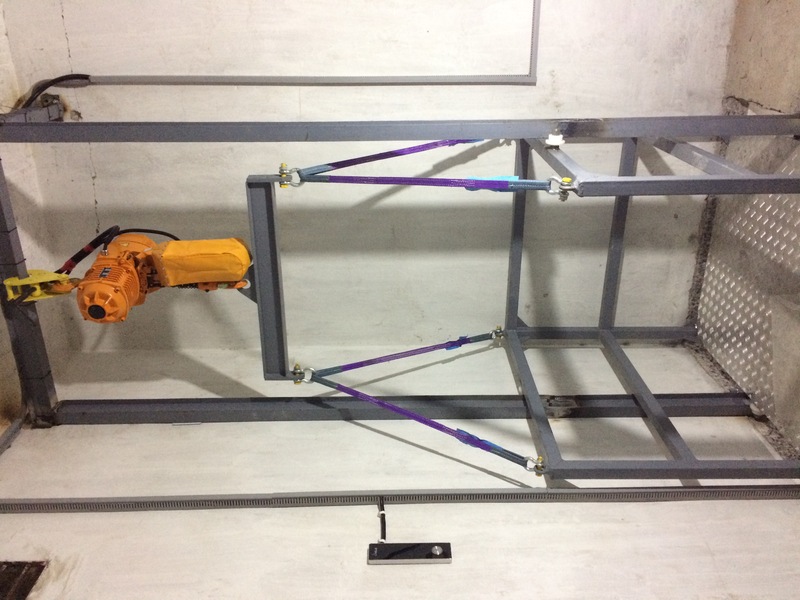 The lift is achieved using one hydraulic cylinder. 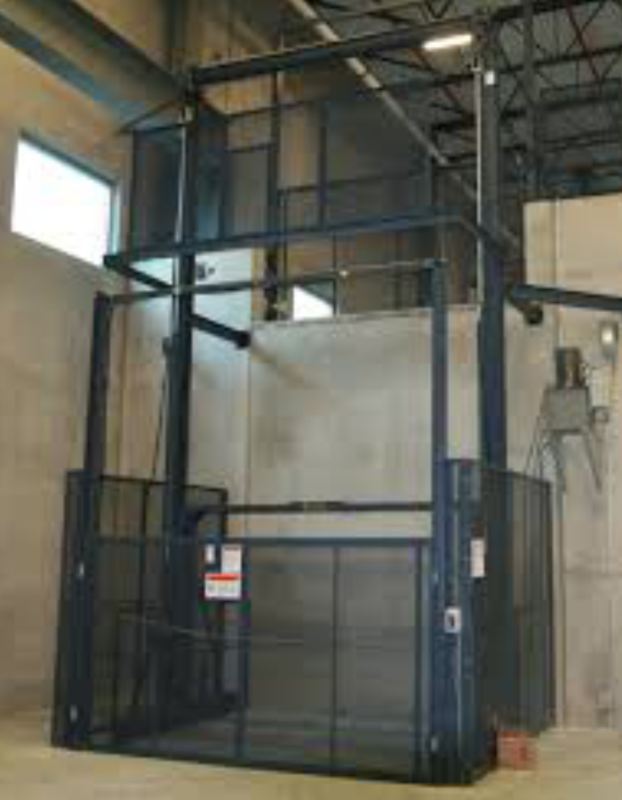 The overall footprint of this equipment is much smaller compared to straddle type design. 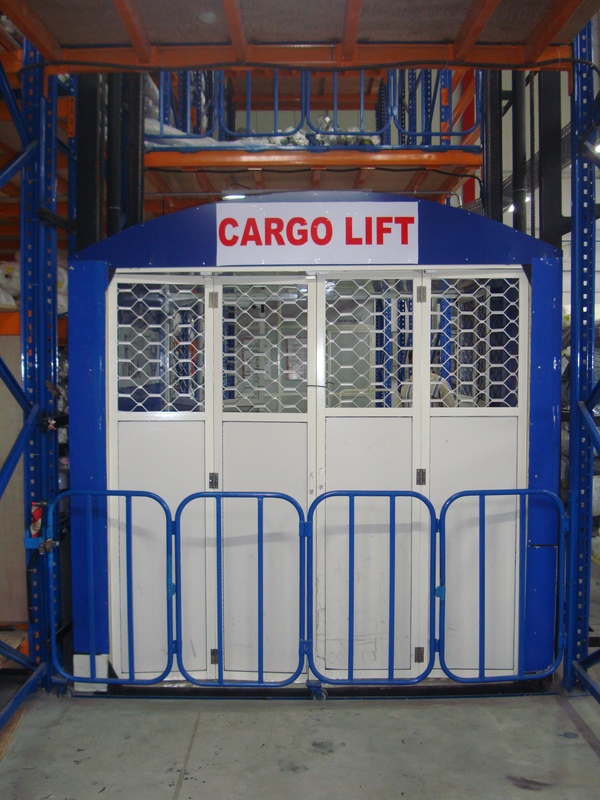 These lifts can be provided with up to 3 cabin openings.